Bison Bede straight stairlifts like the Bison Bede Classic, the Bison Bede Compact and the Bison Bede 50 were amongst the best straight stairlifts that money could buy. 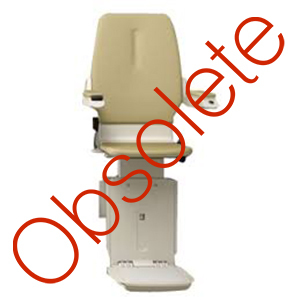 The Bison Bede Classic straight stairlift was manufactured right up until 2000. 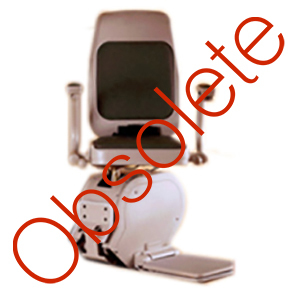 They were eventually taken over by Acorn stairlifts and not long after, production was wound up on the Bison Bede Compact and also the Bison Bede 50 straight stairlifts. 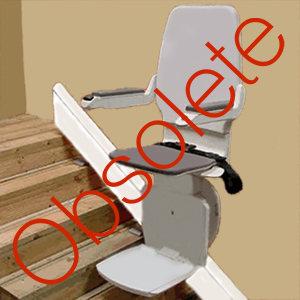 There are still many Bison Bede straight stairlifts, Classic, Compact, 50 straight stairlifts in use today but unfortunately as parts are no longer available for any of these models, when these straight stairlifts go wrong it is usually the end of the road for them and they then need replacing with new and current stairlifts.